The project established new methodology for early detection and monitoring of selected invasive species using remote sensing (RS) methods. 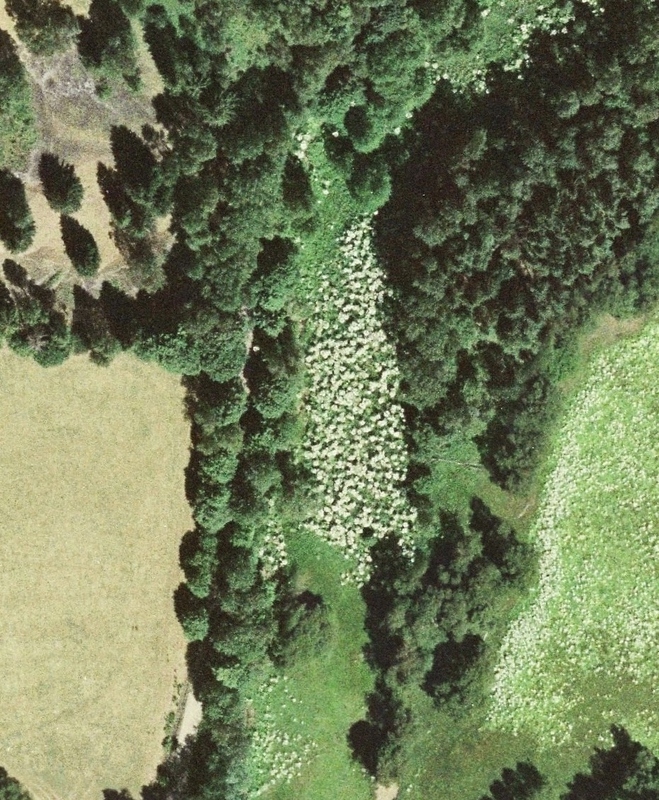 Application of unmanned aircraft (UAV) were tested for detection of model species: giant hogweed (Heracleum mantegazzianum), knotweed (Fallopia japonica; F. sachalinensis; and F. bohemica), tree of heaven (Ailanthus altissima), and black locust (Robinia pseudoacacia). All selected species belong to the hundred most aggressive invaders according to the European database of invasive species DAISIE. 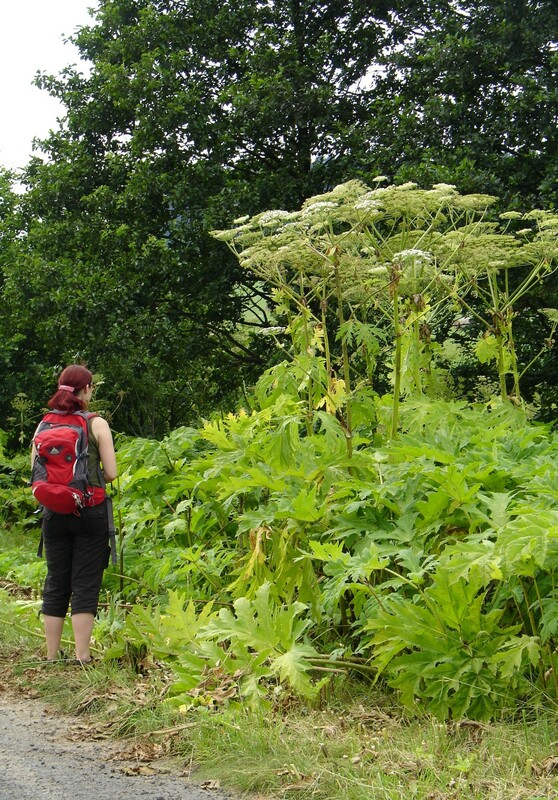 They pose significant risk for our society because they threaten health (giant hogweed, tree of heaven) as well as landscape, ecosystems and biodiversity (all selected species). The project results include methodology for invasive species mapping using RS approach, and UAV optimized for flexible data acquisition. Methodology was verified at several areas of interest, and resulting maps of invasion status are to be used by land management authorities to support expert decisions in landscape and nature protection. Developed methodology is applicable in both monitoring of existing invasions and early detection of invasion onset, i.e. in a phase when eradication measures are significantly more effective and less expensive compared to later stages of invasion. Monitoring must be effective in view of both cost and detection precision. Resulting combination of UAV and processing methods serves as a base of a new service bringing the monitoring results to customers in fast and effective manner. Müllerová, J., Bartaloš, T., Brůna, J., Dvořák, P., & Vítková, M. (2017). Metodika mapování invazních druhů pomocí dálkového průzkumu. Botanický ústav AV ČR, Průhonice. Certified by Ministry of the Environment of the Czech Republic. Müllerová, J., Bartaloš, T., Brůna, J., Dvořák, P., & Vítková, M. (2017). Mapy výskytu vybraných invazních druhů v modelových územích. Botanický ústav AV ČR, Průhonice. 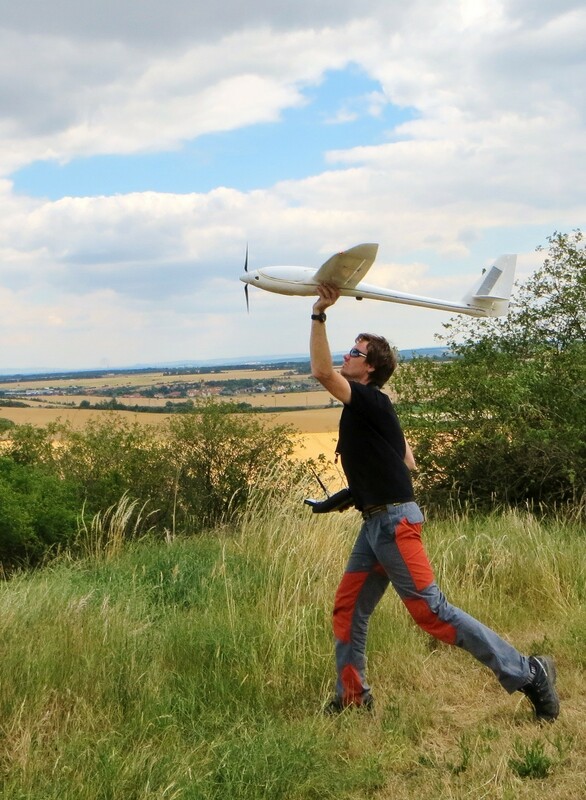 1 Pings/Trackbacks for "Detection and monitoring of invasive species using UAV 2014-17"